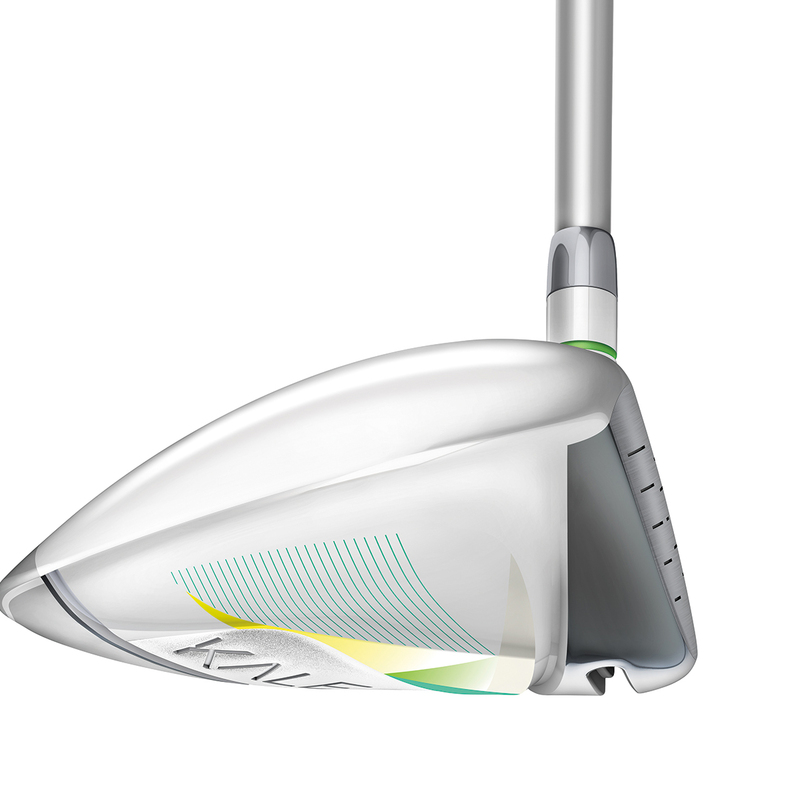 Power through every shot with the beautiful 460cc TaylorMade Kalea driver. 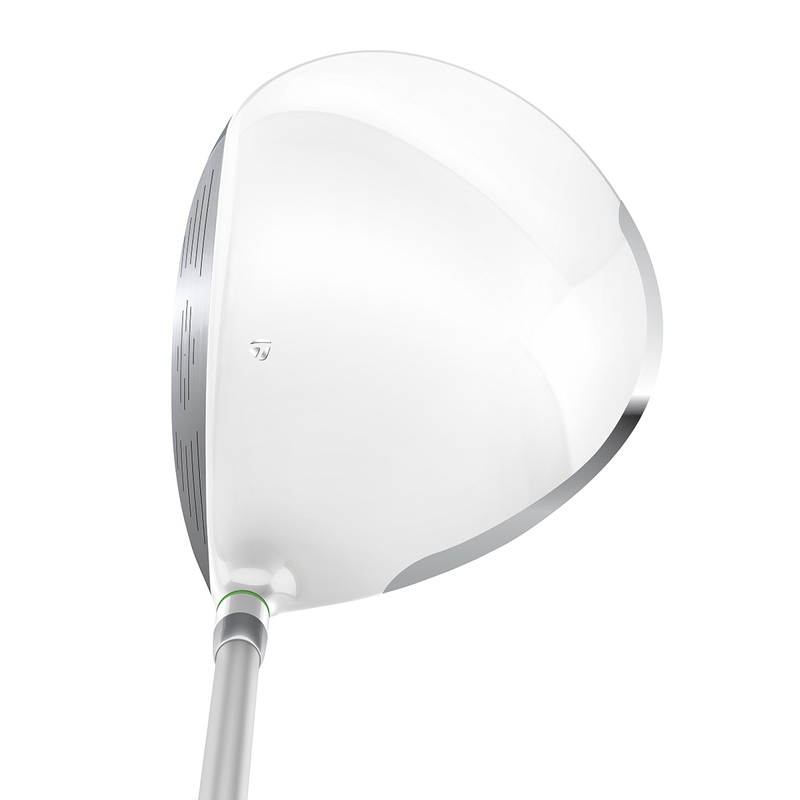 TaylorMade has created the perfect driver for women to optimise distance, trajectory and playability with a modern stylish look. Speed Pocket Technology provides a higher launch angle and spin rate, resulting in longer carry with maximum distance. 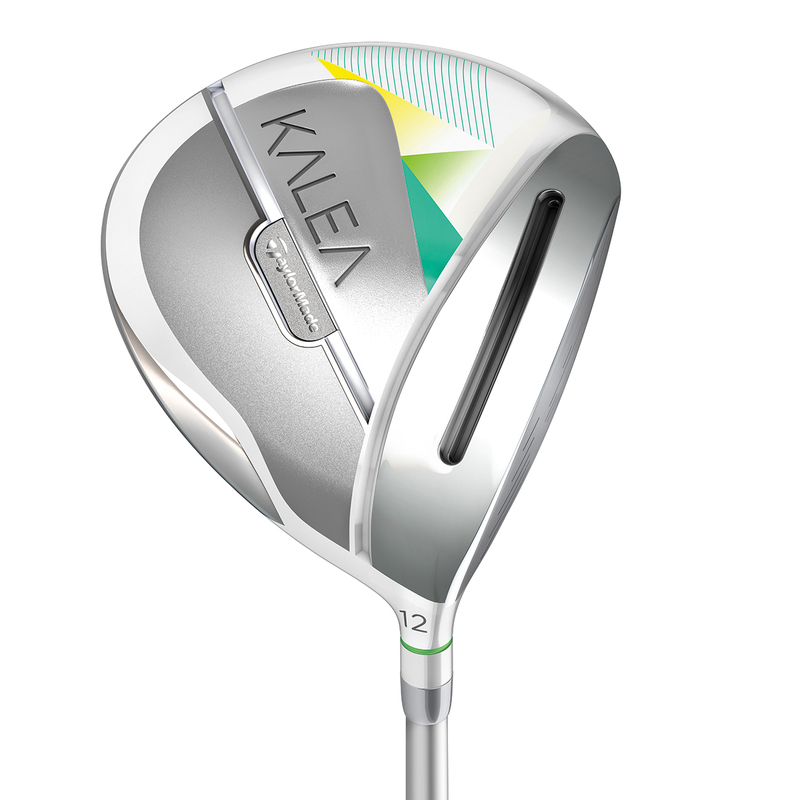 Kalea is TaylorMade`s first ever complete line of women's golf clubs and the driver has a low, deep centre of gravity which makes it easier to get the ball up into the air. The club has also been specifically engineered to optimize distance and to place power in every shot to create beauty in every swing. 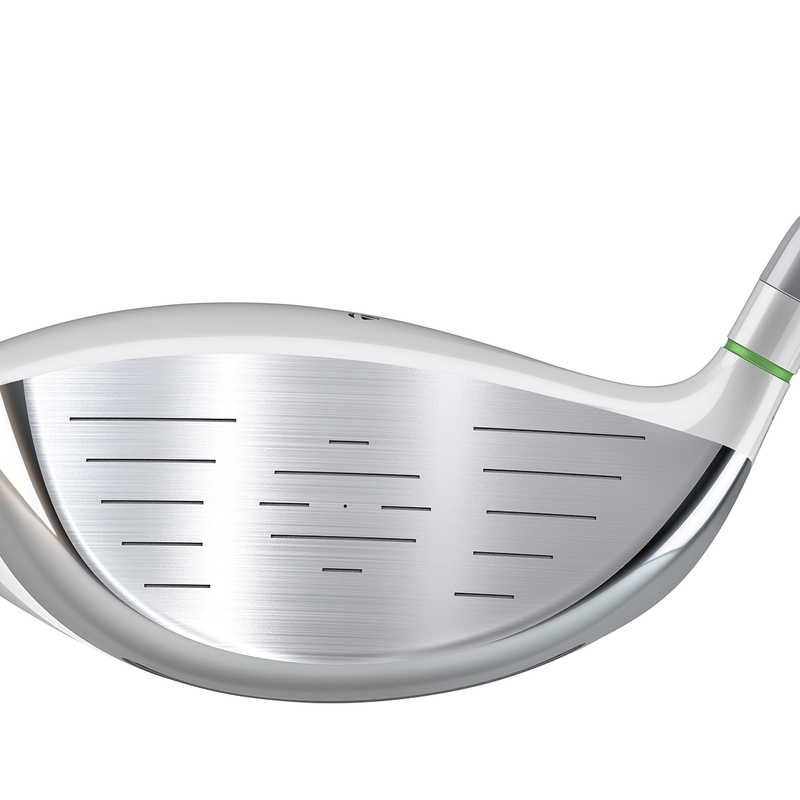 The driver features the low-kick lightweight graphite shaft which launches the ball higher, and with the added ball speed from the speed pocket, shots will fly further and stay in the air longer. This TaylorMade driver also comes with its own branded head cover.